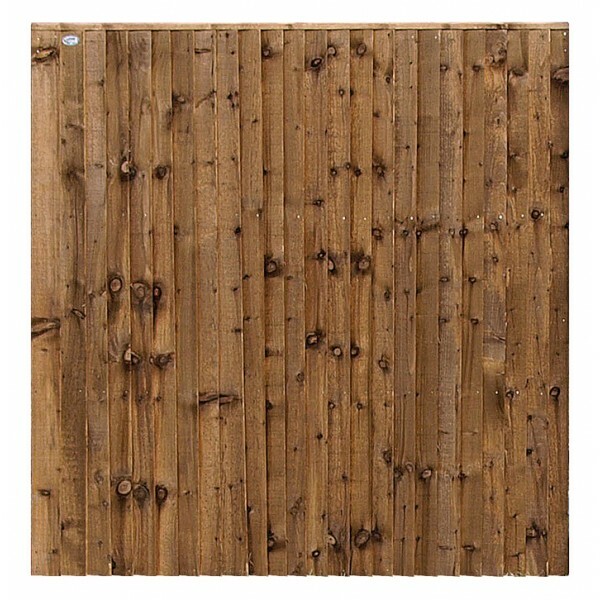 If you want fencing that is simple, unfussy and built to last you won’t find much better than the Professional Featheredge Panel. 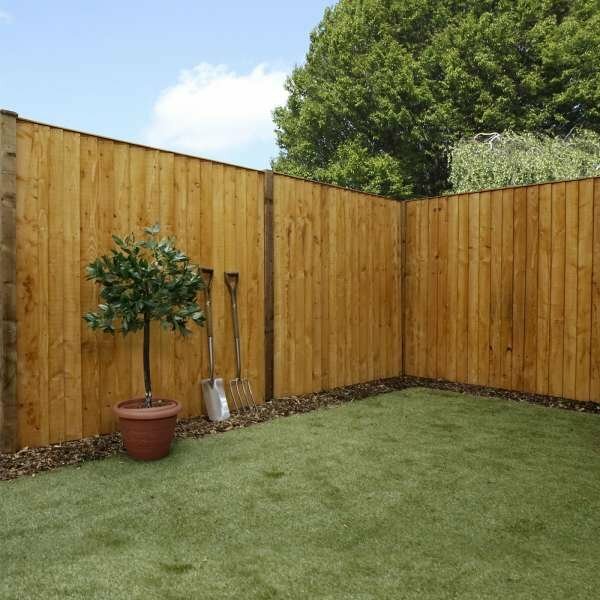 Clean, straight lines combine with tough, durable timber for fencing that is strong and stable. 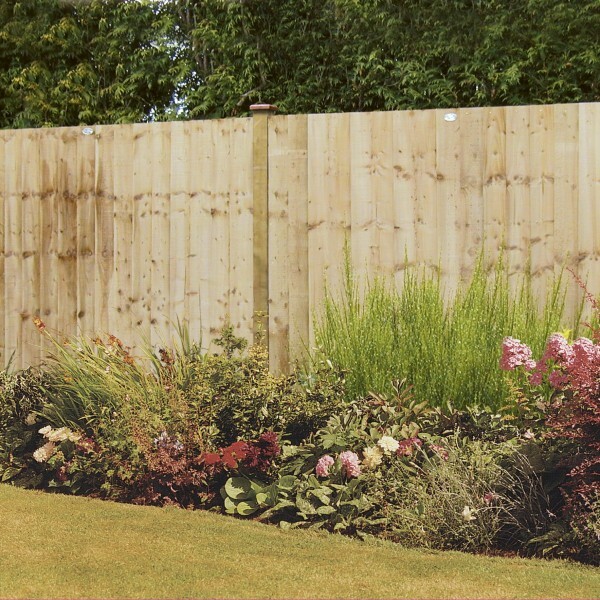 Create the garden of your dreams with this range of fencing panels which suit both traditional styles and contemporary landscaping alike. Understated yet elegant, the featheredged design is the perfect complement for all types of outside spaces. 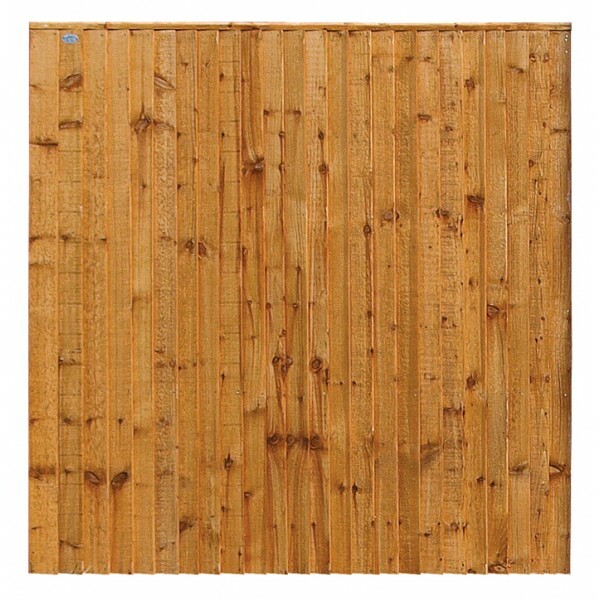 At 50mm thick the Professional Featheredge Panel is strong and robust, giving you the peace of mind that you’ve chosen one of the most durable constructions on the market. A combination of horizontal framing and vertical boards provide the basis for this timber panelling. 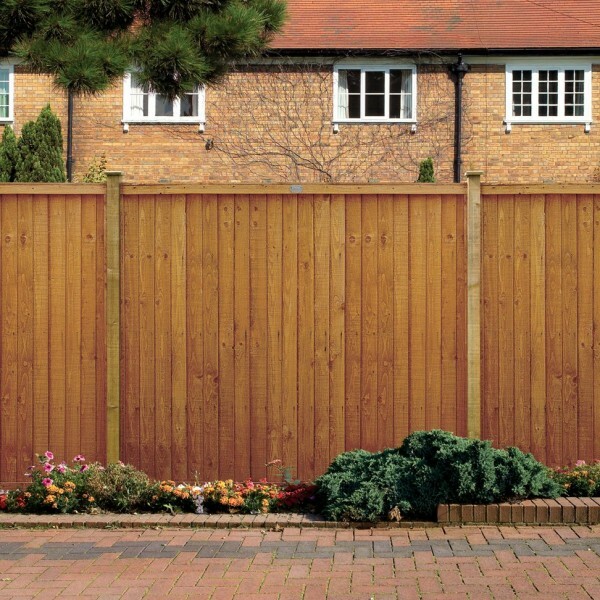 Used as a perimeter boundary, you can enjoy all the privacy you need with this fencing. 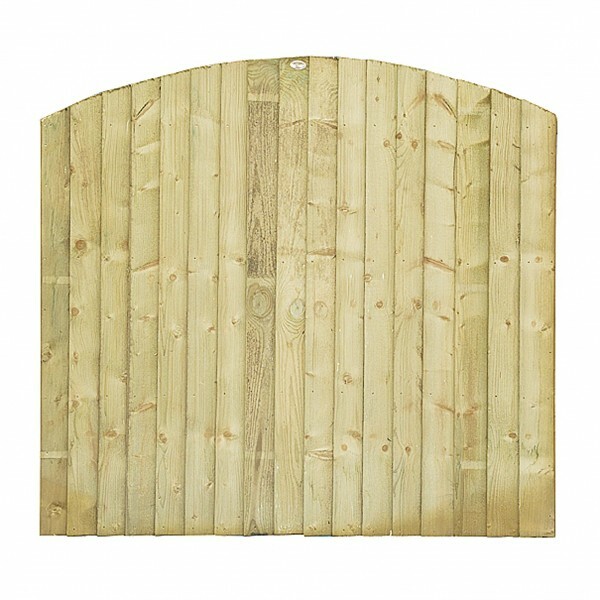 It is suitable for use either in the rear of the property or in the front, providing security and protecting your land. 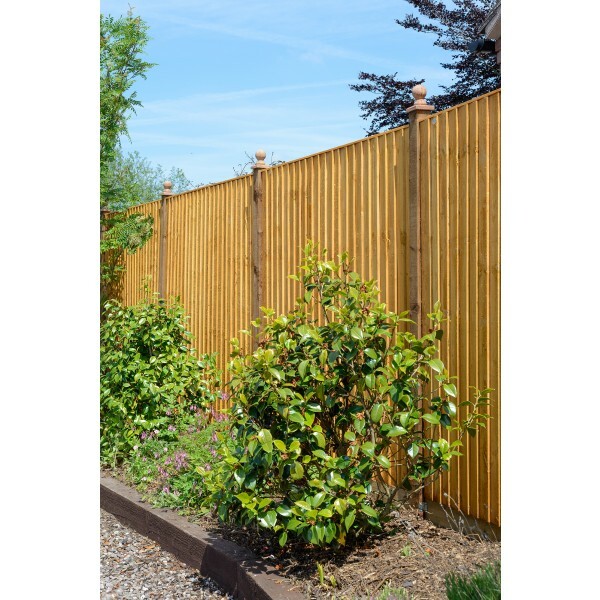 Two batons on the reverse of the fencing provide support and ensure you’ll enjoy the maximum possible lifespan. Pressure treatment also helps to provide protection and reduces the risk of damage from fungus, decay or rot. 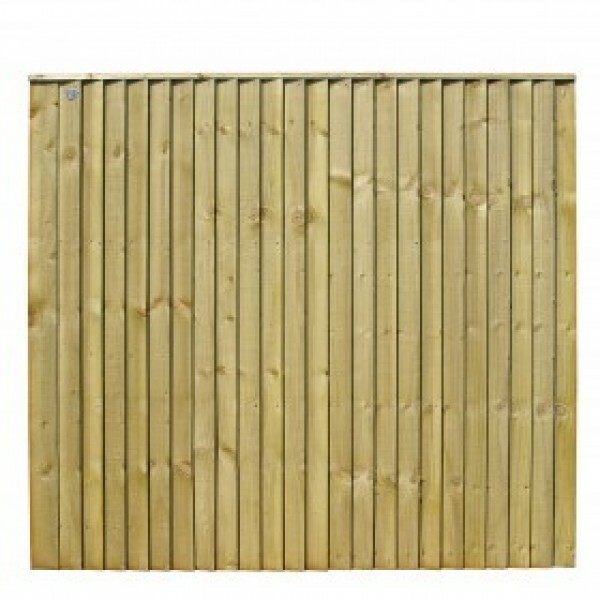 Each panel is 1.8m wide and available in a choice of four different heights: 0.9m, 1.2m, 1.5m and 1.8m. Made with pressure treated timber giving it a natural look and longevity in use.